Hours Open seven days a week year 'round. 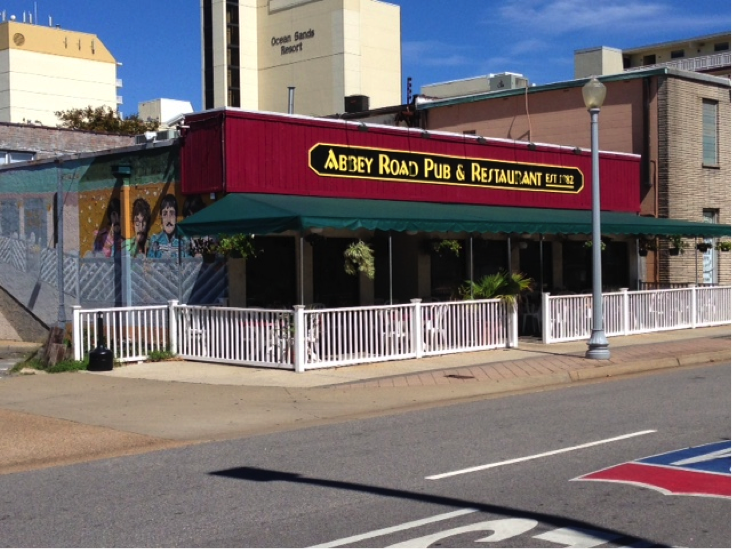 Monday through Friday 11:00 a.m. to 2:00 a.m., and Saturdays and Sundays 9:00 a.m. to 2:00 a.m.
Locals have dined at Abbey Road Pub & Restaurant year 'round since 1982. 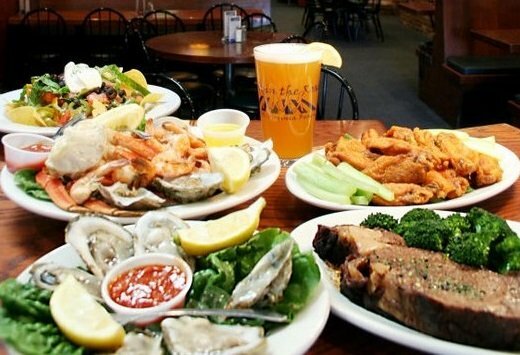 Enjoy fresh seafood, beef, pasta, and delicious desserts. Two thirds of our menu is now Gluten Free! 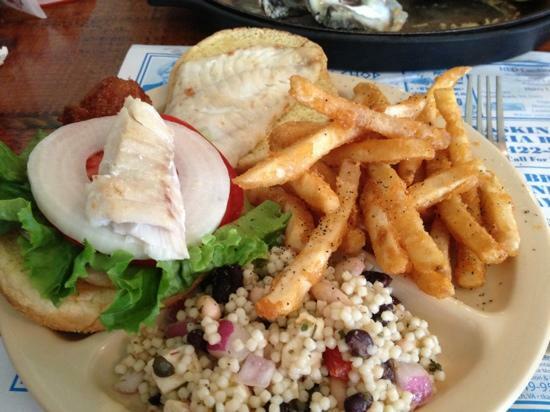 Kitchen open from 11:00 a.m. to 1:00 a.m. serving a full menu. Sidewalk cafe dining. Offering one of the largest selections of imported and domestic beer in Virginia. 42 Drafts & Crafts on Tap!. Daily Happy Hour 3 - 7. Reasonable prices and free, on-premise parking. A Certified Green Virginia Restaurant. 100% smoke free!